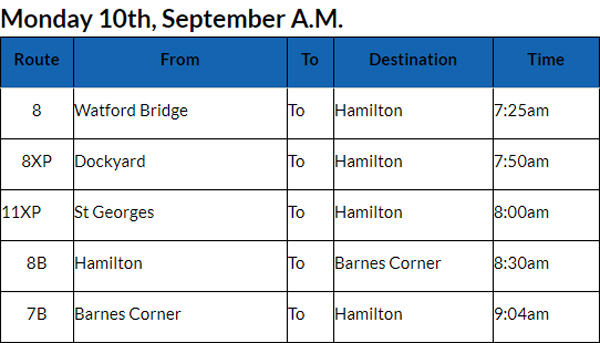 The cancellation of bus runs continue, with the Ministry releasing a list of bus cancellations for this morning [September 10] with five bus runs cancelled so far today. Are all the apologists for Caines’ behaviour making excuses for yet more bus cancellations as well? Of course they are . Why did you even have to ask ?